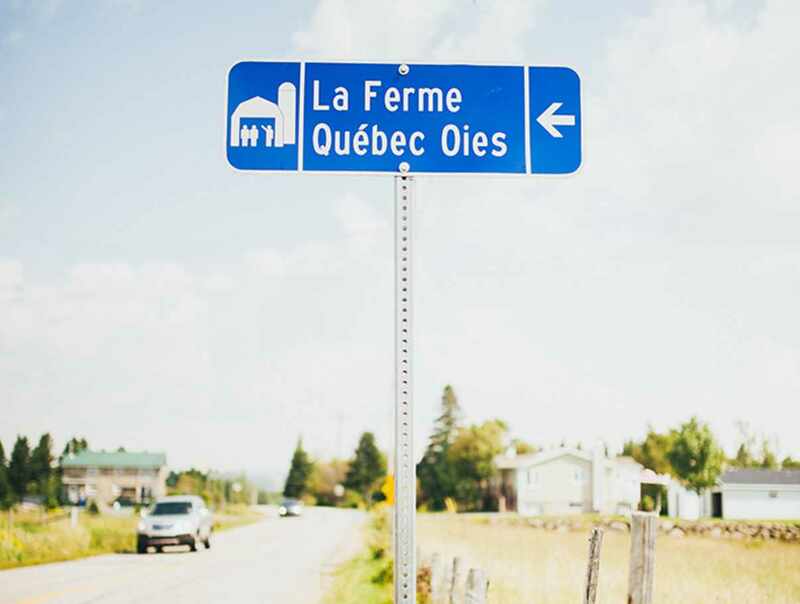 Ferme Québec-Oies has been specializing in foie gras since 2004. Come visit the farm to learn all about domesticated geese. 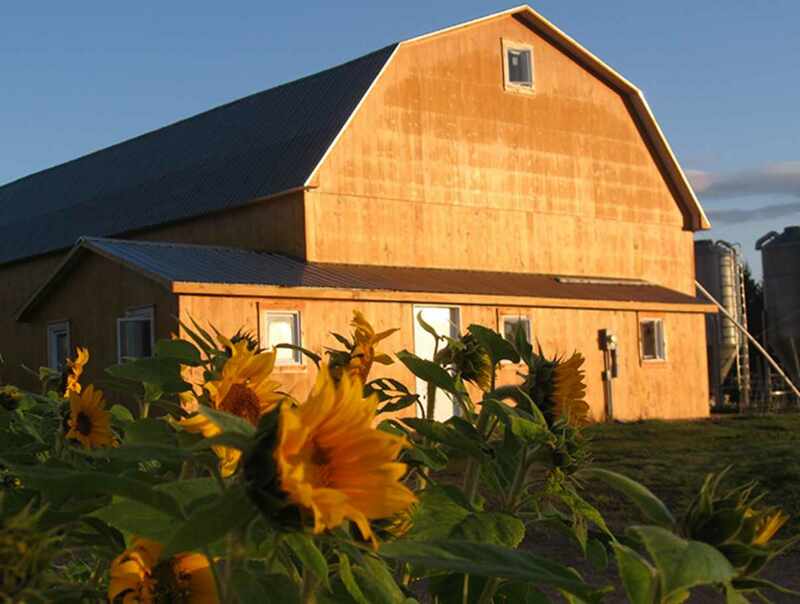 The owners are proud to practise responsible husbandry and are always keen to talk about the methods they use to raise fowl. 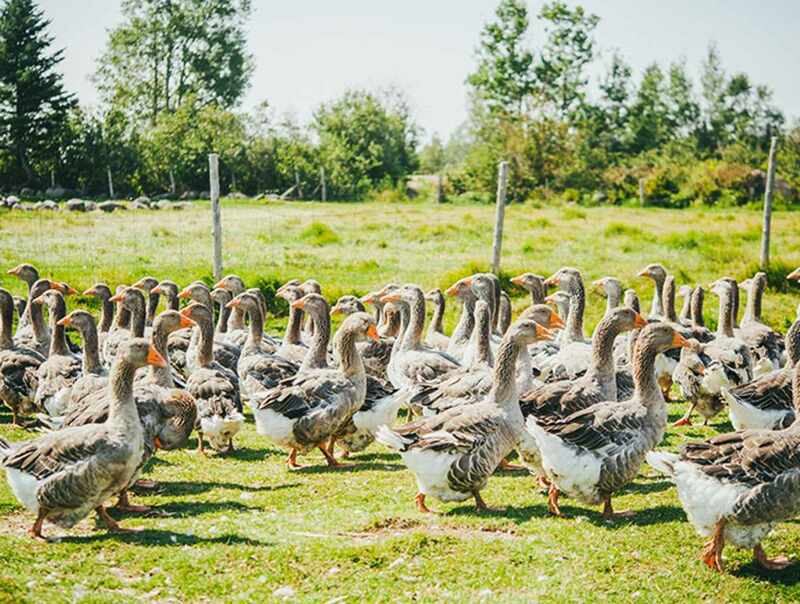 After your tour, you can sample a variety of delicious goose products. 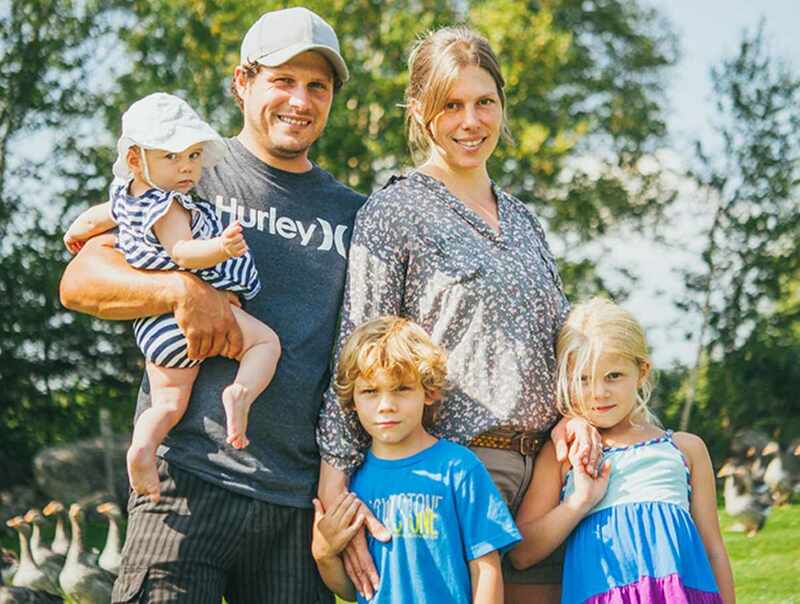 A warm welcome from goose farmers Natasha and Simon. Hours: July 1 to October 15, Wednesday to Sunday, 9 a.m. to 5 p.m. October 15 to July 1, Saturday and Sunday, 11 a.m. to 5 p.m.
Closed: Only the gift shop is open from October 15 to July 1.